Should I Salvage my Vehicle after a WV Car Accident? What is Spoilation of Evidence in a WV Car Accident Injury Claim? Many people don’t know that they have an obligation to preserve evidence that caused their personal injury claim. If you discard evidence (called “spoliation”), you may be prohibited from asserting part or even all of your injury claim. In auto injury claims, you have a duty to preserve the evidence that is under your control or ownership. So, you may need to keep a wrecked vehicle in the same condition if the vehicle malfunctioned in any way that may have caused a collision. You may otherwise want to keep the vehicle in its unrepaired state until you have consulted with legal counsel, because once the vehicle is repaired or salvaged, you can’t go back and inspect the damages. 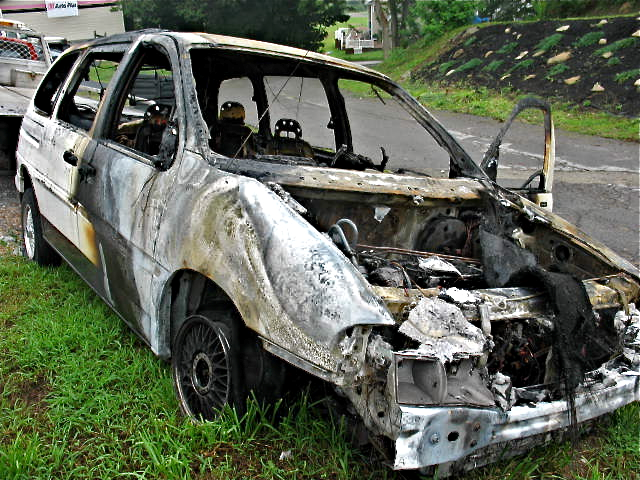 So, you should take lots of photos of your damaged vehicle at a minimum before sending the vehicle to salvage. Your insurance adjuster may be encouraging you to discard or salvage your vehicle before adequate pictures or inspections can be taken of the damage. Keep in mind that the “little scuff” on the back bumper may actually be a huge dent in the metal bumper system behind the plastic bumper cover. If you allow the vehicle to be salvaged and crushed, then you are stuck with these limitations in presenting your injury claim (source: https://www.tatelawoffices.com/). What can an injured person do to make sure that they don’t destroy key evidence for their injury claim? Meeting your duty to preserve evidence that you own or control can be confusing. This is yet another reason to engage experienced legal counsel early in the process to safely navigate all the pitfalls that may compromise your insurance claim. If you or your loved one has been injured due to someone’s careless conduct it is important to act quickly to protect your claim. Mr. Robinette has handled hundreds of cases involving serious injury and wrongful death and can provide the insight you need right now. Call Jeff Robinette today for a free evaluation of your case at 304-594-1800 or after hours, 304-216-6695. 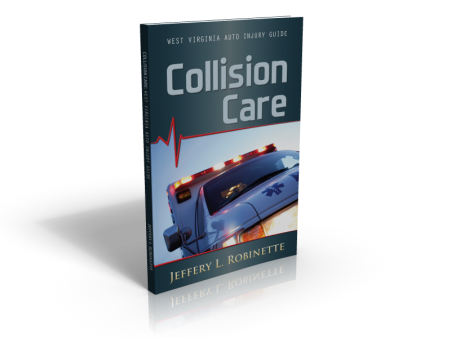 Is There a Difference Between a Collision and an Accident in WV? Usually they can be repaired to like new and drivable again or used as parts to rebuild another car.My husband own a salvage title car that was rebuilt, he ‘ve had it for over 4 years now and it still runs great! He saved several thousand dollars buying a salvage title car.